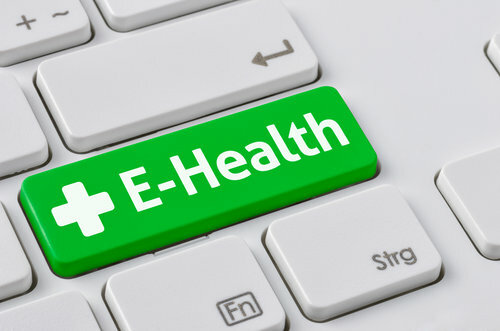 Benefits of telehealth have been widely accepted. Going a step further to help patients better manage their care, Apple has launched Health Records API that allows developers to create apps. These apps can now with permission, use data from patients’ electronic health records (EHR). Jeff Williams, Chief Operating Officer at Apple said that medical information is personal information to any consumer. The first step towards empowering them was to offer access to Health Records. When the Health Records information is paired with HealthKit data, patients get a holistic view of their health condition. As the Health Records API are now open to their community of developers and researchers, patients can personalize their health needs with apps they use every day. Using the Health Records API, people who use Medisafe at participating health systems, can now import their prescription lists. With this facility it is easier to get started with the app, set reminders and detect problematic drug-drug interactions. Apple mentioned in its release that in the traditional system researchers used long survey questionnaires to determine pre-existing conditions. This put the burden on patients to remember all the health details. Now with patient’s approval, researchers can access that patient specific information ensuring an all comprehensive research.